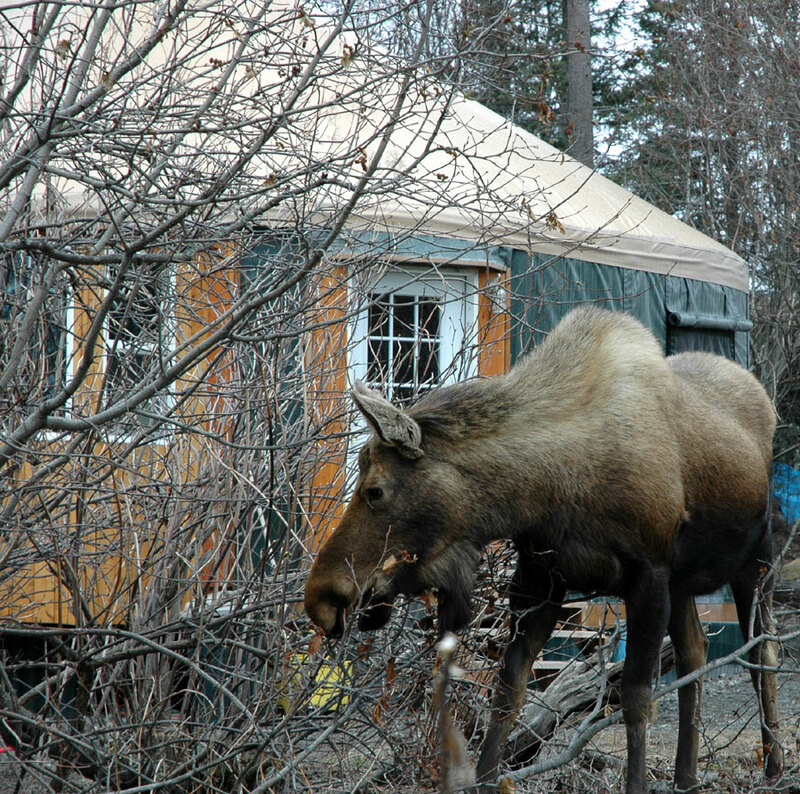 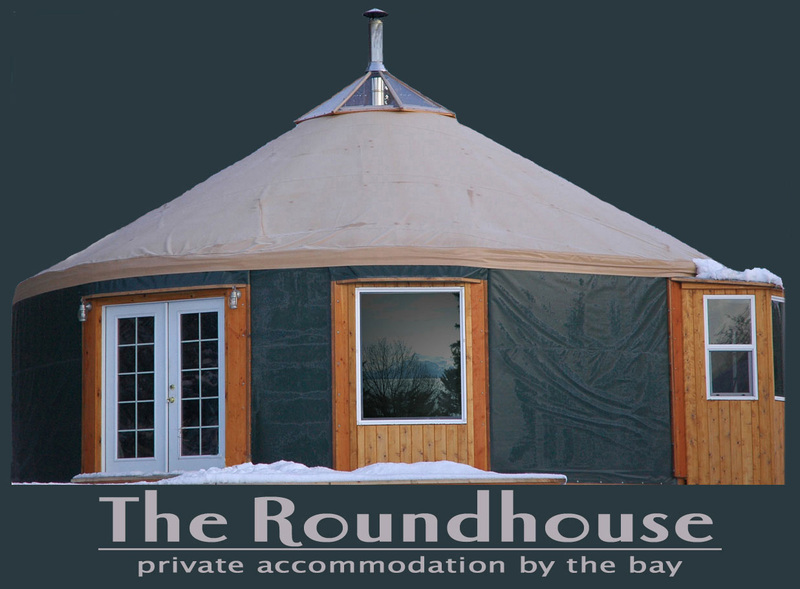 The Homer Roundhouse is in a small, quiet neighborhood. 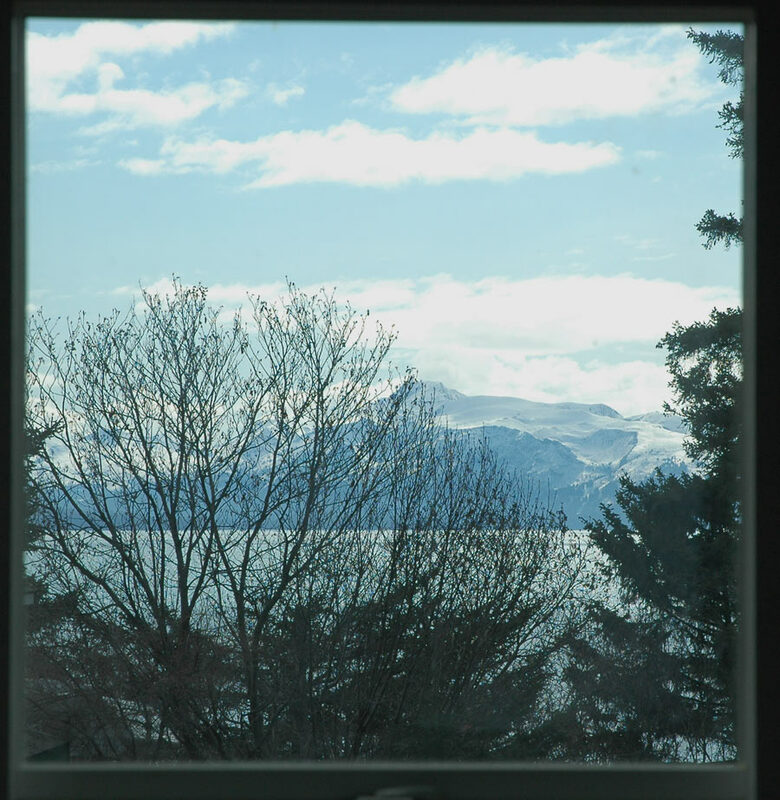 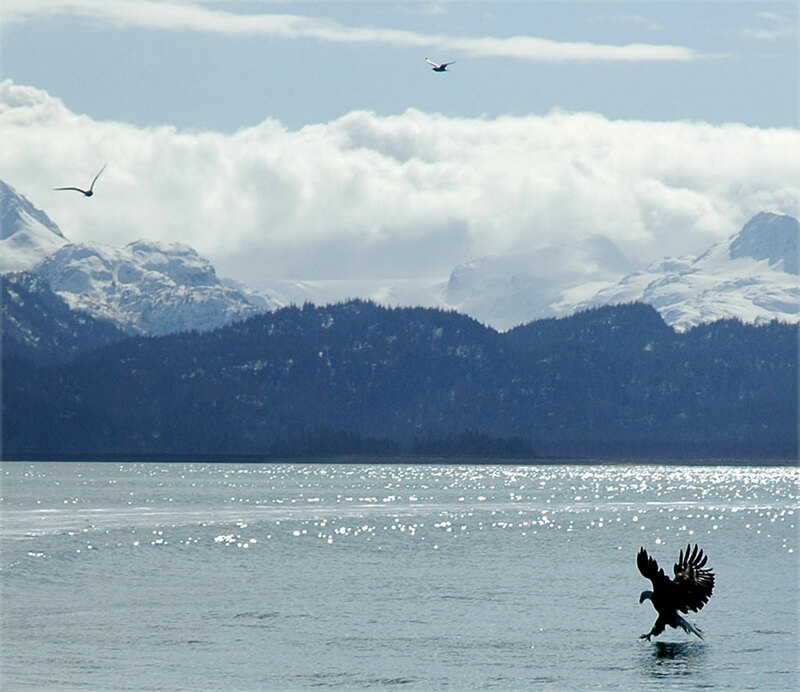 Most people look past the houses on either side to the view of Kachemak Bay and the Kenai Mountains. 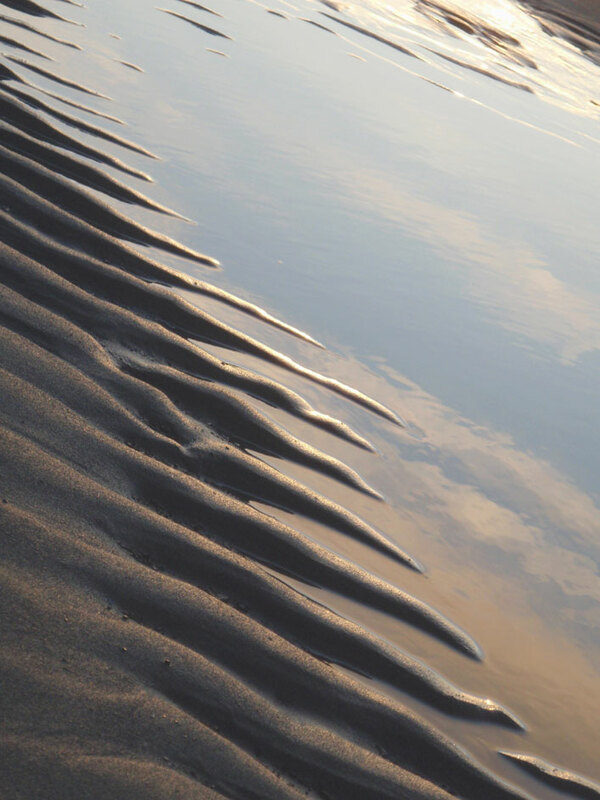 Walk back the path, down the road a few yards and the trail to Bishop's Beach begins. 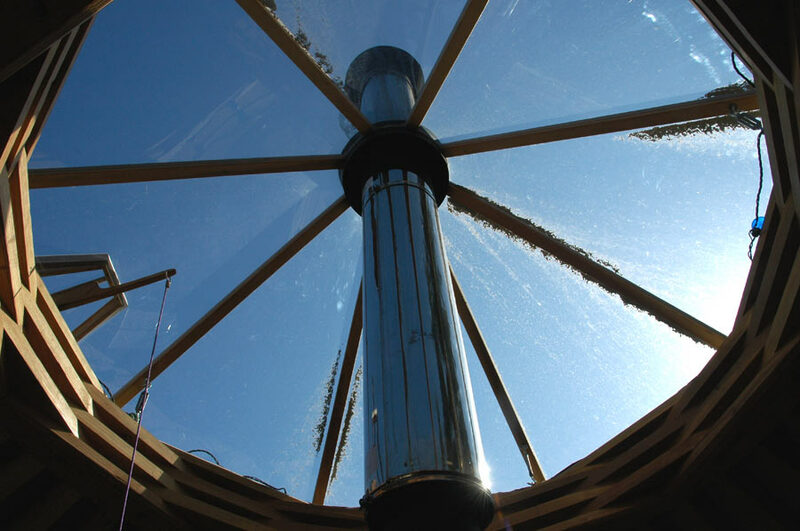 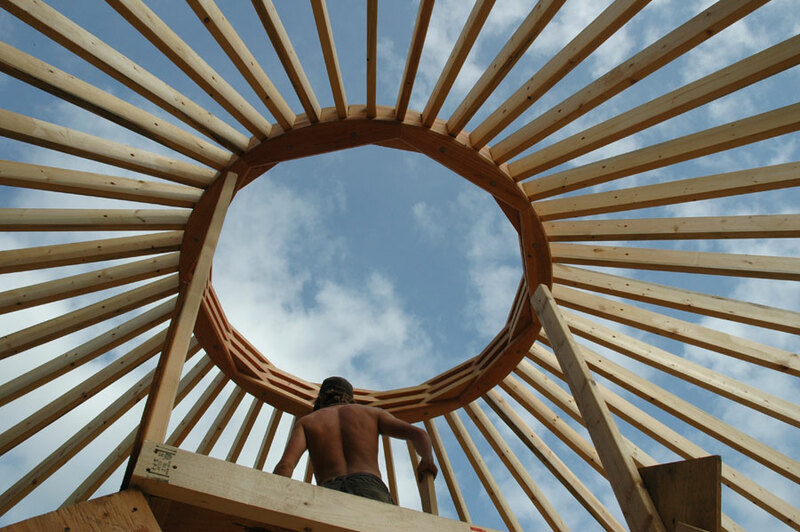 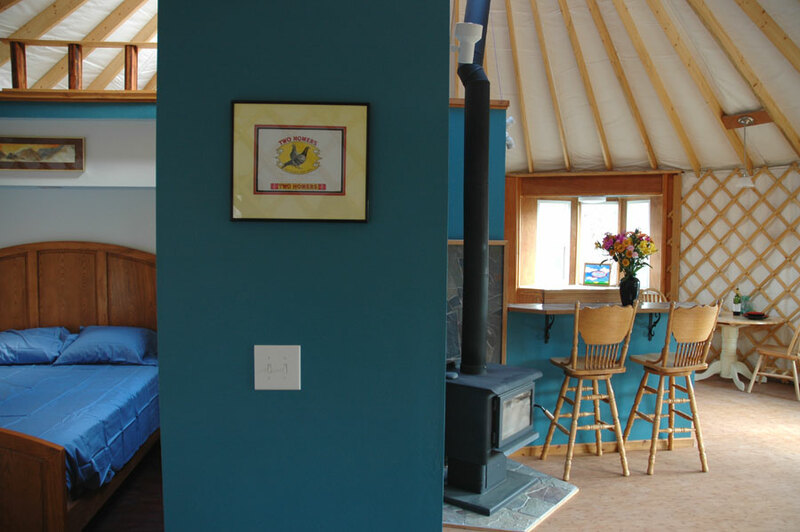 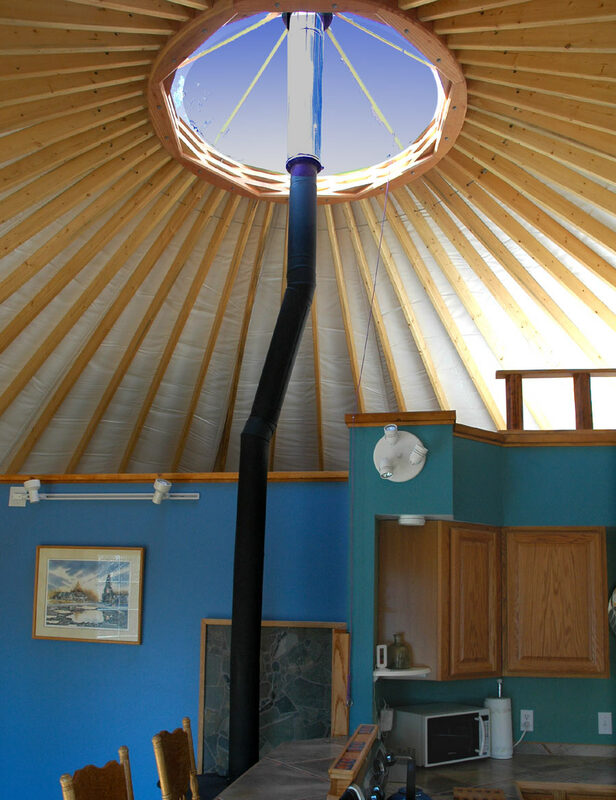 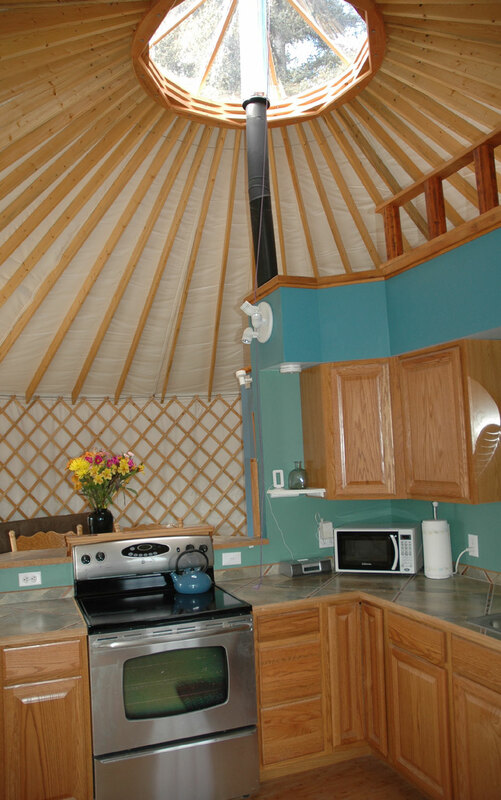 You'll enjoy a clear view to the sky with a few tree tops from anywhere in the yurt except for the closed-in bathroom. 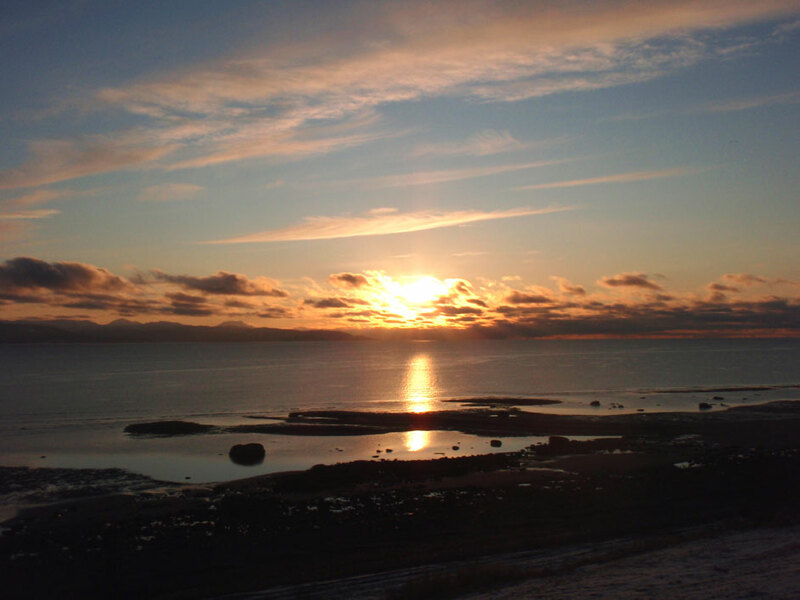 In April of 2009, Redoubt Volcano erupted and sent Homer almost a quarter inch of ash. 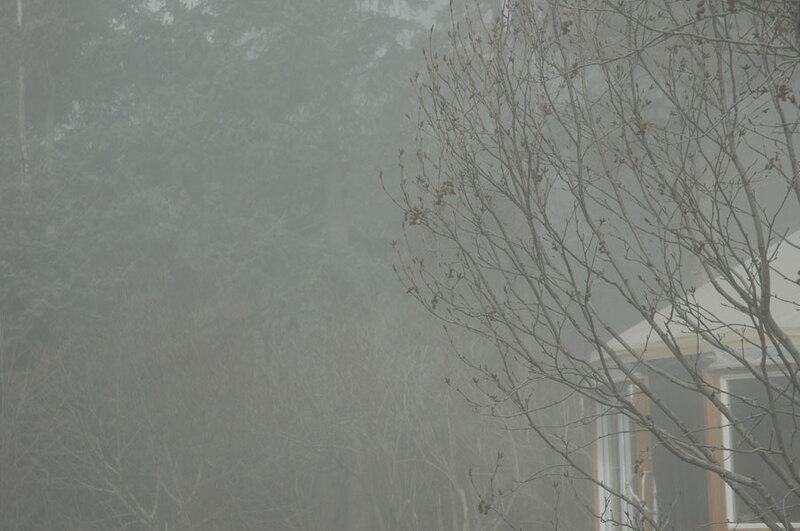 The picture on the left is the ash cloud making it's way to Homer; above is a bit of the ash caught on the dome after the wind blew most of it away; left is ashfall.